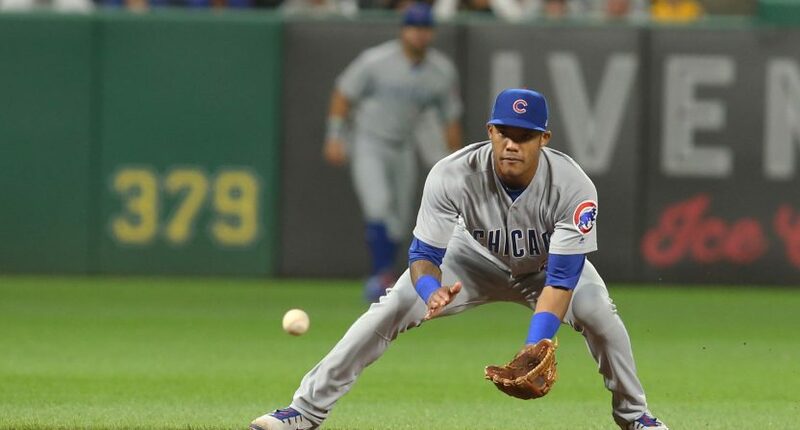 Chicago Cubs shortstop Addison Russell has been linked to a blog post which describes years of physical and emotional abuse in an unnamed relationship. On her Instagram profile, Melisa Reidy-Russell, Russell’s ex-wife, has a link to a WordPress blog titled “you no longer have a secret, you have a story.” In the post, the author describes getting daily abuse from her husband. It’s a tough read. While Russell isn’t directly mentioned by name, the account links to previous allegations against the 24-year-old. After filing for divorce last year, Major League Baseball previously looked in Russell after abuse allegations went public in 2017. Reidy-Russell did not cooperate with an investigation at the time. The allegations are serious. If true and they are in fact about Russell, MLB needs to act immediately. We’ll update this story as further news breaks. You can read the blog post here.